We’ve all got our secret tricks when it comes to shopping. Some people track sales, while others save up their hard-earned cash for investment pieces they know are worth the splurge. But according to POPSUGAR, there’s a woman who totally changed the game by convincing her husband that “Ulta” meant “utilities” on their bank statement. “What’s U-L-T-A?” he asked. “Is that utilities?” And then, without missing a beat, her sly mom responded: “Yeah, I paid the bills.” And then, he thanked her. That is some grade-A deception. Women everywhere, take note. In follow-up tweets, Trishaaaayyye went on to say that her mom had used the card at multiple stores. Eventually, she told her dad the truth. And to that, he just rolled his eyes. Guess her dad knew what kind of a mastermind he married all along! While she didn’t quite get away with it, this mom definitely won the prize for the most creative way to get her Ulta haul paid for. 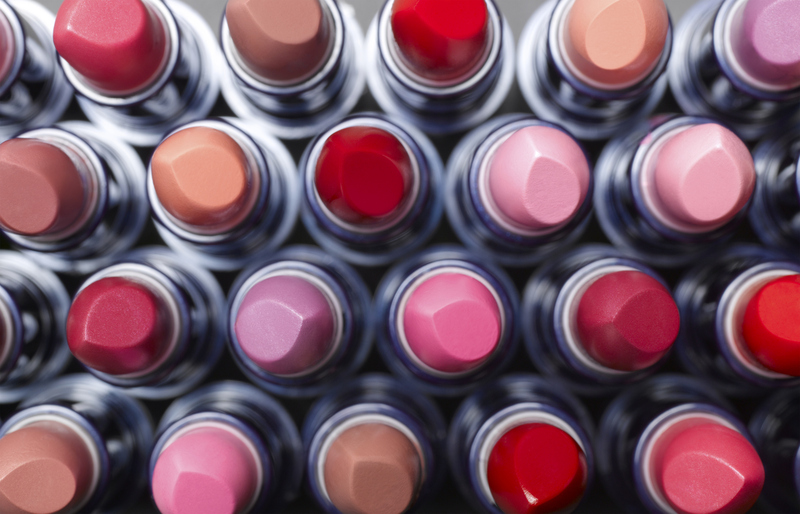 We bet that new tube of lipstick is even better, just because it’s free. You go, girl.